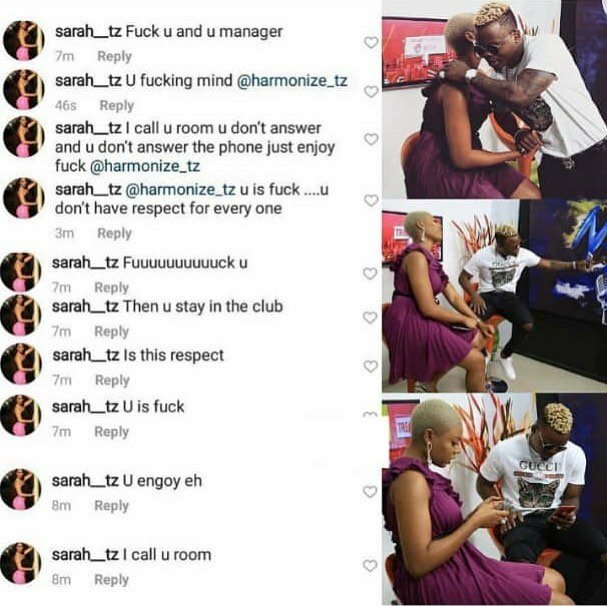 Harmonize’s Italian girlfriend Sarah Michelotti took the internet by storm when she launched a barrage of insults on her celebrity boyfriend. 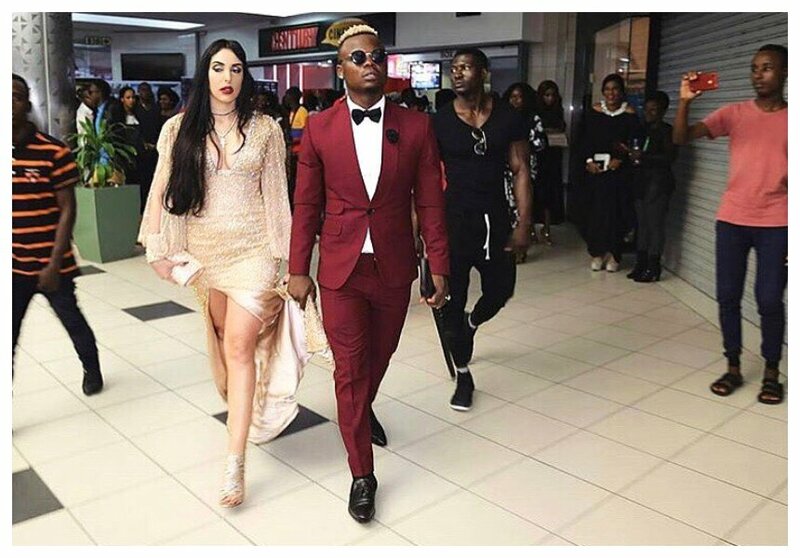 The whole drama started when Harmonize took to social media and shared a photo embracing Nigerian TV host Nancy Isime during his visit to West Africa. Harmonize and Sarah’s relationship has been dogged by claims of unfaithfulness. 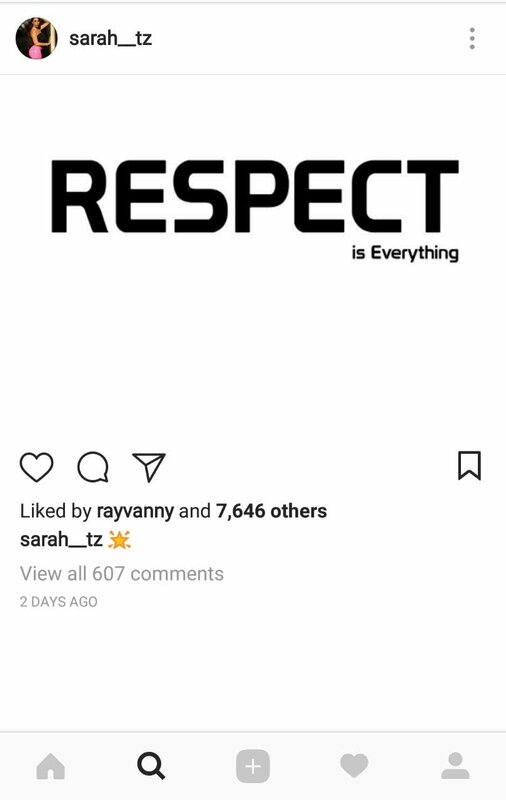 Sarah was recently accused of fooling around with Diamond’s manager. The Italian also clashed with Harmonize’s ex Jacqueline Wolper.